Drift log at La Push. 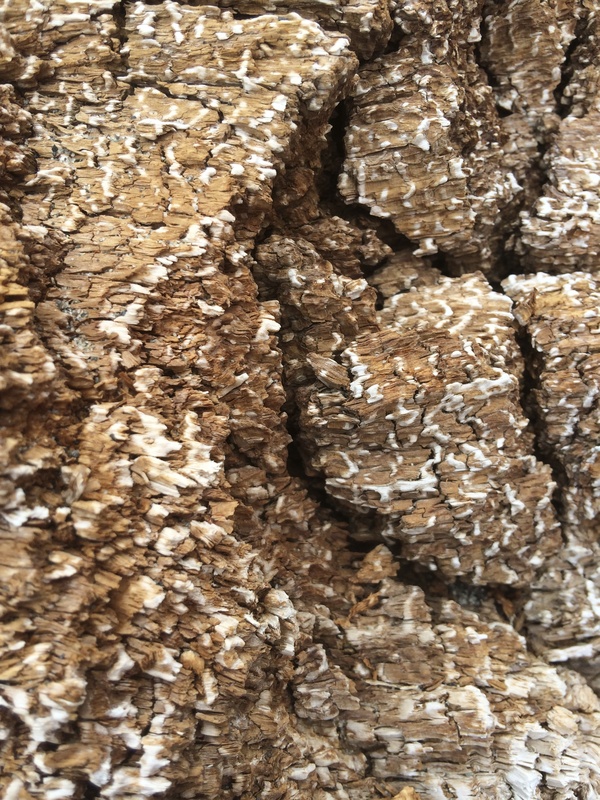 The grain of the wood looks like its infected with a fungus. Its really pretty.